Nutty-Luscious Skin Cleanse + Nourish! So, you follow the golden rule of never sleeping with your makeup on.That’s a big score. Now, what’s in your makeup cleanser? I was pretty chuffed with my ‘I-always-cleanse-before I hit the bed’ routine , till I decided to check on the list of ingredients in my top notch-popular-brand makeup remover. Cyclomethicone, Isohexadecane, Butylene Glycol, Sodium Chloride, Dimethicone, Caprylyl/Capryl Glucoside, Fragrance, D Panthenol, Di Sodium EDTA,Di Pottasium Hydrogen Phosphate, Phenoxyethanol, DMDM Hydantoin, Iodopropynyl Butylcarbamate, among some others. Ting- a-ling. Alarm bells.That certainly got me uncomfortable pretty worried. Nothing on the list logically felt or sounded like it would be doing my skin any great favors! And of course, some of the ingredients there have known harmful effects on health. So , I ran an ingredient check on the wonderful EWGs Skin Deep® Cosmetics Database*. Here’s the revelation on some of these un-pronounceables – Fragrance, Phenoxyethanol , DMDM Hydantoin and Iodopropynyl Butylcarbamate have a Moderate to High Health Hazard Score (Scored from 0 (low)-10 (high) they rated an alarmingly high average of 6 , with a couple of them scoring a dangerous 8), that could lead to health complications on prolonged use. For most of the others on that list above there’s little or no research data available, which effectively means we do not know how they really impact our health. And one thought that there was someone running a check on what the consumer is slathering all over herself/himself. Or that at least these big brands would be conscientious. Turns out, nobody is much bothered. 1. 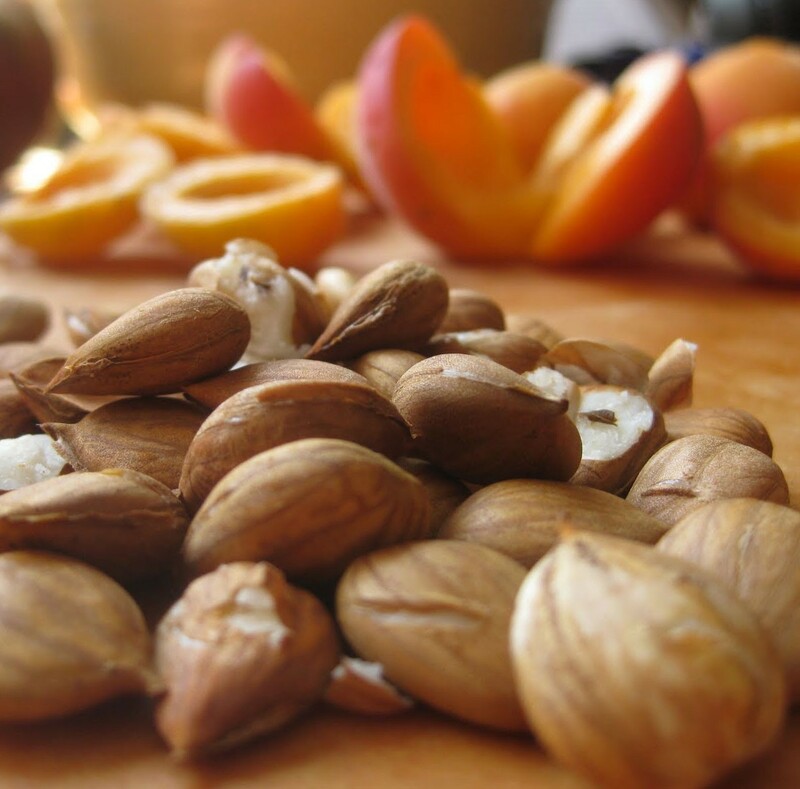 Have a one or two ingredient list that sound like ‘Jojoba’ or ‘Coconut’ or ‘Sweet Almond’ or ‘Apricot Kernel’ or ‘Olive’! Zen beauty in a nut.Yum. 3. Beyond just cleansing, nourished my skin – plumping it with all those wonderfully moisturizing & healing nutrients. So, all I do now is scoop out a little dollop of my favorite plant – based oil , massage all the gunk away ( or swipe with a slightly moistened cotton pad ), splash some water on my face to remove any excess oil and follow it up with a nice pat-dry. Cleanse, check. Nourish, double check., Hydrate, you bet! It is preferable to use Cold Pressed Oil ( which is not subjected to intense heat treatments that destroy the natural goodness). Also, do a patch test to check for any sensitivity to the ingredients. A favorite of the natural cosmetic industry, Jojoba (pronounced ‘Ho-ho-bah) is derived from pressed plant seeds or beans of the Jojoba plant & is chemically similar to our own natural sebum , allowing it to absorb readily & easily into the skin. Apart from being an excellent. lightweight, non-greasy moisturizer, it also has known anti-inflammatory, anti-bacterial properties. Recommended for all skin types. 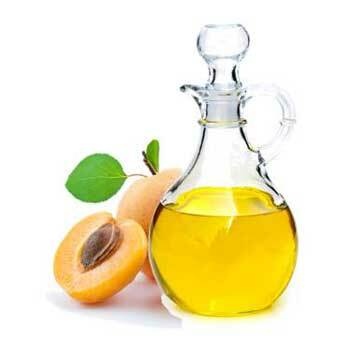 This is a Vitamin E powerhouse – a potent antioxidant, with a high fatty content. 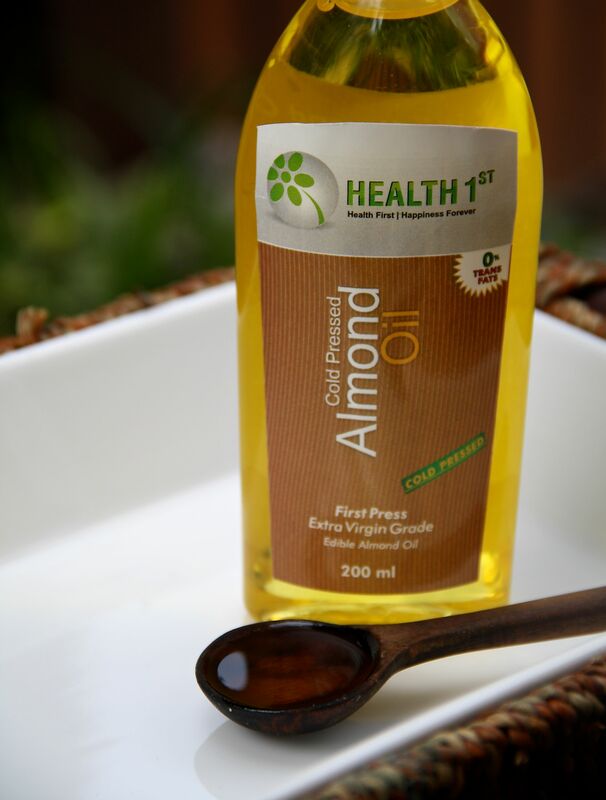 It has up to 77 % Oleic acid (more than olive oil) – a form of Omega-9 fatty acid and is a fantastic emollient that penetrates well, without leaving greasy residues. It’s recommended for all skin types. Ah! This is home turf. While the world’s adopting this gorgeous nut oil as a natural beauty staple – we have bathed in , slathered on and eaten it too – for centuries. Excellent overall skin conditioner with Vit E and Anti viral, Anti bacterial, Anti fungal properties. It’s also a natural sunscreen! Economical and easily available too, but might be a tad heavy for oily skin. 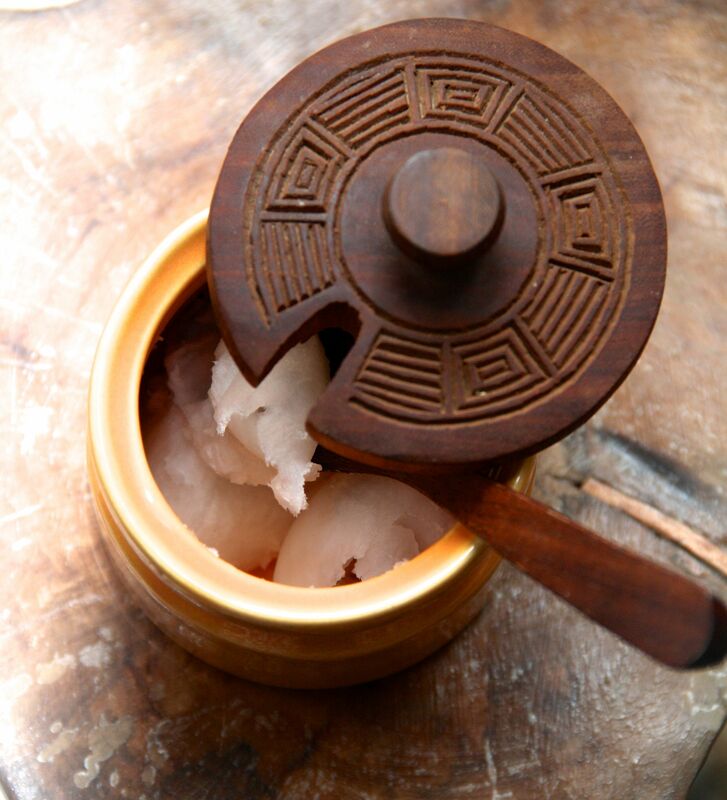 During winters, when the oil solidifies, store in a small jar with a scoop. A little rubbing between the fingers melts it for easy use. Similar to Sweet Almond Oil, this is excellent for the delicate eye & throat area.It’s recommended for use in eye creams and facial elixirs for oily-normal and mature skin due to its skin tightening ability and slight astringent quality. 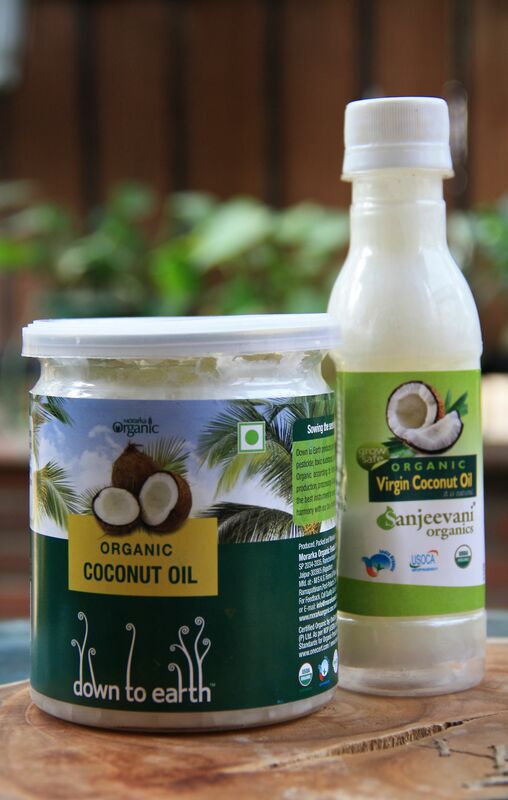 All the above oils are available at https://www.liveorganic.co.in and at leading natural & organic product stores in the city. 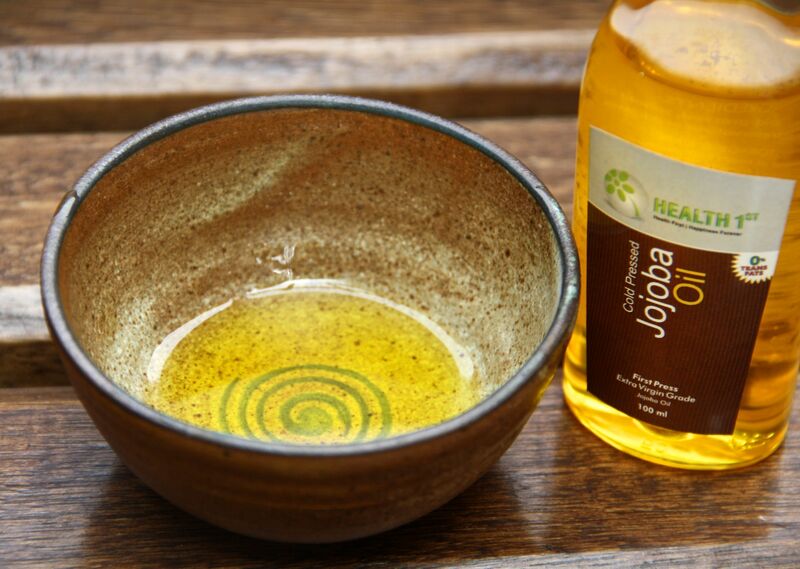 Do you use a plant oil for your makeup cleansing needs? Drop a comment and share your Naturally Lush secret! First of all.. love the new look and concept you’re doig.. you have to link it up to http://www.eSvasa.com – we have so much to share 🙂 especially the organic store list which will likely cover all your products! Thanks V, always good to hear from you and I will get around to using eSvasa’s super database soon! 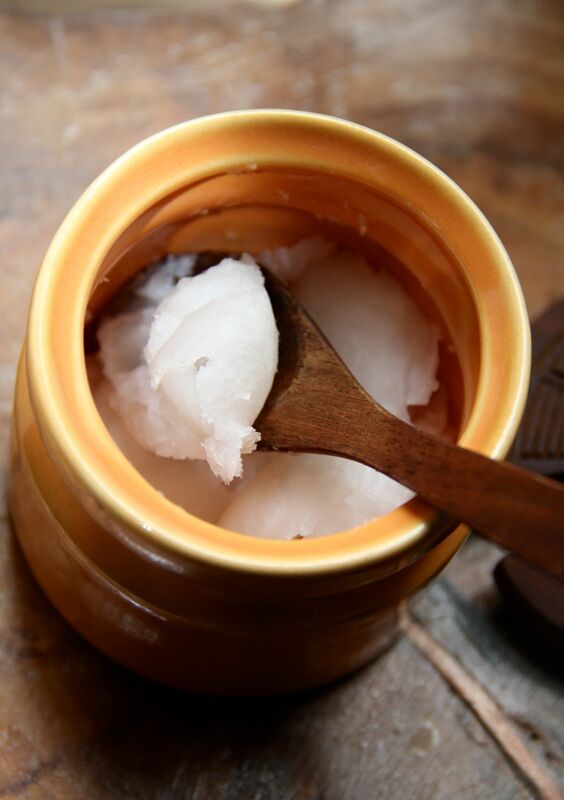 The coconut-ghee scrub sounds great and its amazing how Coconut is now taking over the western world, just like Yoga did! Made an amazing read Vandana, and an eye opener as well. As soon as I get off this blog post am going to check the ingredients of my cleanser. I am sure the results will not be dramatically different from yours. Keep the posts coming. Cheers and all the best. Made for an amazing read Vandana; and an eye opener as well. As soon as I get off this blogpost am going to check the formulation of my cleanser. I am almost certain the results will not be dramatically different from yours. Keep up the good work and the posts rolling in. Cheers and all the best.